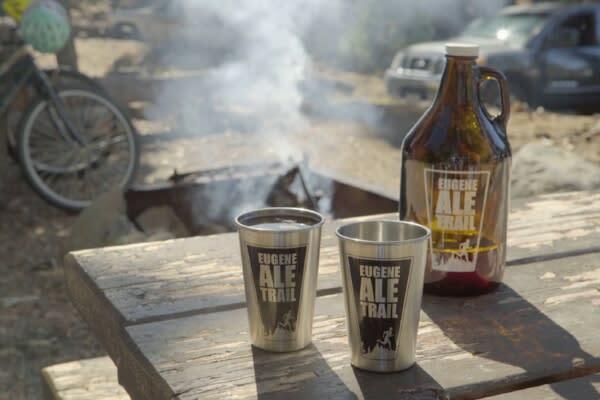 Take your taste buds on an exploration of Oregon&apos;s best local breweries. 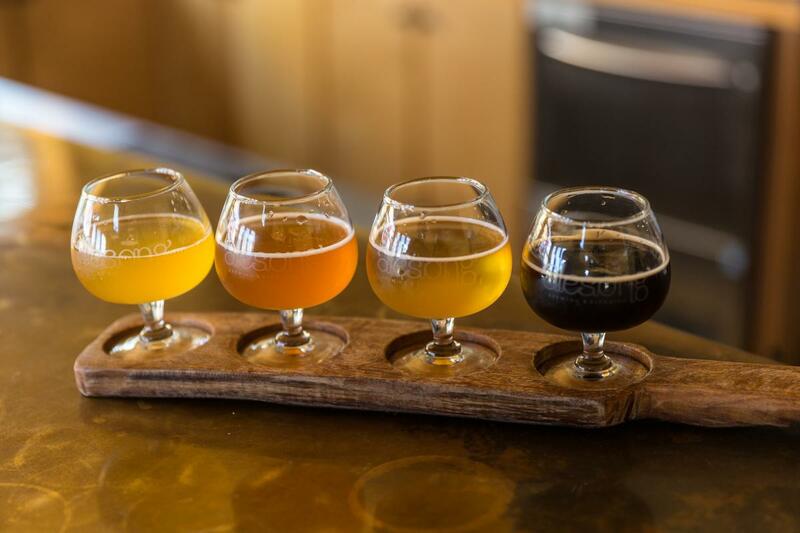 Many of the breweries are located in clusters around town, so it&apos;s easy to visit several in the same vicinity - like in the Whiteaker neighborhood, the Westside Warehouse District or downtown Eugene. 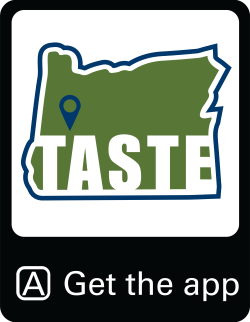 Download the free Eugene Tasting Trails app featuring the Eugene Ale Trail to your device. 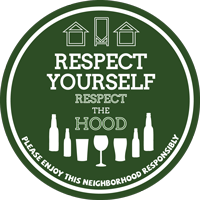 Visit local breweries and earn prizes. Select a location in the app under "Breweries and Cideries." Check into each location by asking staff for the check-in code during your visit. Enter the unique check-in code for each location under "Check-in"
Then, complete the check-in verification by using GPS (you must have location turned on for the app in your device settings). Simply select "GPS check-in" under the Passport "Check-in" tab for each location. Note: GPS check-in not required for Alesong Brewing & Blending. If you are playing with a paper passport, ask breweries and cideries to stamp your passport in their designated space. You may also transfer stamps from the paper passport into the app. Select "Check-in" under the individual business and choose "Transfer Stamps". This will open your camera in the app. Take a photo of the relevant stamp on your paper passport and select "Check-in". Please note: Only passport images will be accepted. Photo approval may take up to seven days. Bring your completed passport to the Eugene, Cascades & Coast Visitor Center in Eugene or Springfield; fill out a short survey and redeem for your prize(s). You can collect prizes as you go or all at once. Our visitor information center will inspire you to explore the Eugene, Cascades & Coast region. Get tips from local experts and itinerary suggestions that fit your time and interests. Purchase needed permits and passes. Shop a selection of local wines, craft beers and souvenirs including artisan crafts, books, and toys. Open daily 9 a.m. - 6 p.m. Free Wi-Fi available. The Adventure Center is also a TicketsWest location. RV parking is available at the Adventure Center.